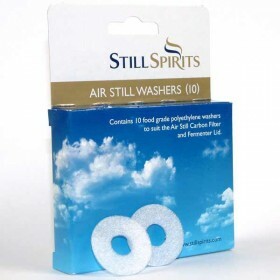 10 food grade polyethylene washers to fit the Still Spirits air still carbon filter and fermenter li..
50 grams of the finest copper wool made of pure copper thread. 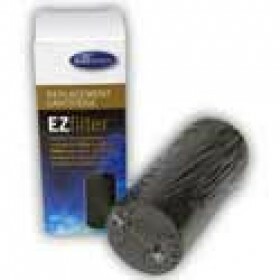 If you fill the vapour chamber of yo..
A pack of 10 filters for use with the EZ filter system. 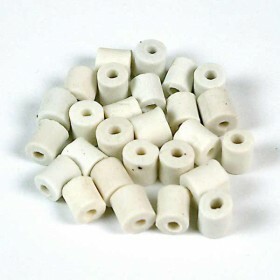 One should be placed at either end of the ca.. 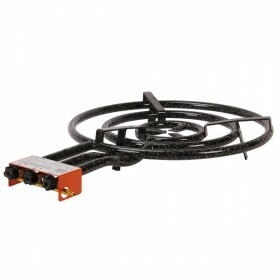 Original Spanish paella gas burner for large paella pans. 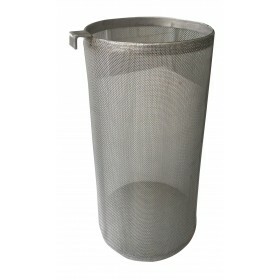 This ring burner with an impressive 60 c..
200 grams of still cleaner.Simply fill the chamber with 4 litres of hot water. 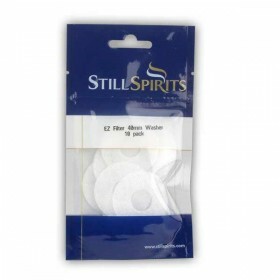 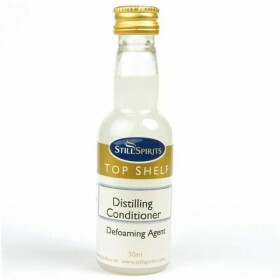 Add 2 tablespoons of..
Add 3ml or 1 capful to your wash in the still boiler before distilling. 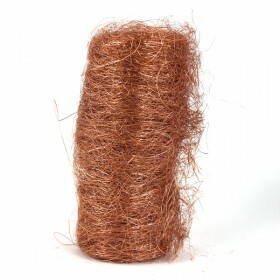 This releases carbon dioxide..
Mangrove Jack's Hop Spider .. 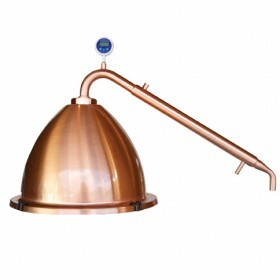 Still Spirits Copper Dome Top and Alembic Condenser .. 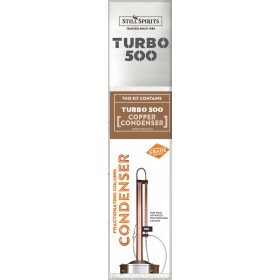 Still Spirits T500 Copper Condenser .. 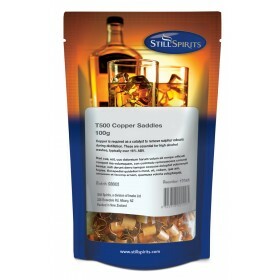 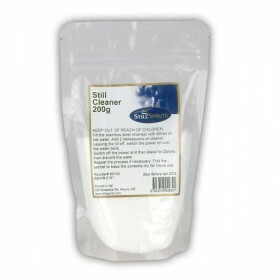 Still Spirits T500 Copper Saddles 100g .. 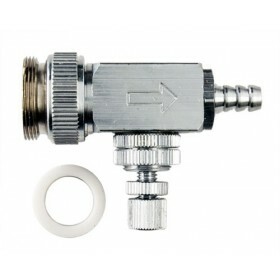 Turbo 500 - Water Flow Controller.. 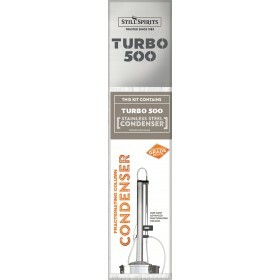 Turbo 500 stainless Steel Condensor .. 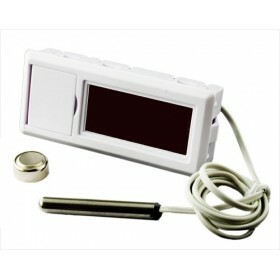 Turbo 500 Temp Sensor (w/ teflon wire and SS Probe) ..